Ear Wax Removal-Is it necessary? First, let’s start with understanding that ear wax is normal, it is simply a collection of natural oil, dust from our environment, and dead skin, which eventually works its way outwards. So there really isn’t a need for those cotton buds. By using a cotton bud you are really just pushing the ear wax further down the ear canal and increasing the chances of it becoming impacted. The last thing you want is a perforated ear drum-yes, it does and can happen. “So how do I relieve that itch?”, I hear you say. If there are no pre-existing medical conditions then you can purchase some olive oil ear drops from your local pharmacy. The olive oil will help to relieve any itching and also help draw any wax outwards. If any ear wax is impacted, the olive oil will soften it but you may need some professional help for ear wax removal. So when is ear wax a problem? What are the methods of ear wax removal? As mentioned already, olive oil ear drops can help. You may prefer drops with sodium bicarbonate or hydrogen peroxide but always check with your pharmacist for advice if you are unsure. Ear wax removal can be performed using an ear syringe or by ear irrigation. Both methods involve using water but with irrigation a controlled pressure is used. As water is used, there is a greater risk of infection and perforation. Ear syringing is performed without direct observation inside the ear. This service isn’t routinely available or easily accessible but may be available at your GP Practice. 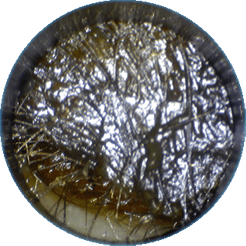 Microsuction ear wax removal is seen as the gold standard. This method of ear wax removal involves using a suction device (much like a vacuum) that is connected to a medical grade suction probe. The key difference is that there is no water involved which means less risk of infection. It is also performed whilst wearing medical loupes (glasses with a magnifier and light attached). 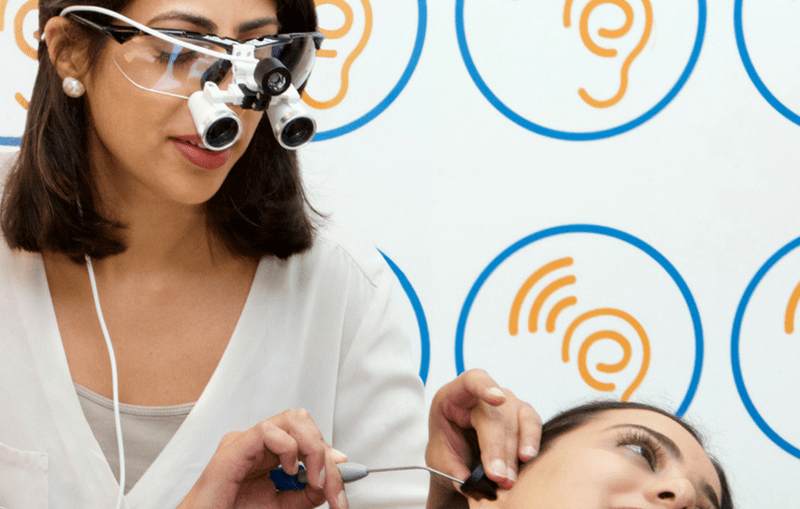 The audiologist at PinnaClear is therefore able to perform the procedure under direct observation, safely and without unnecessary discomfort to the patient. In some cases the wax may need to be softened prior to ear wax removal. But what about hopi ear candles? There is a big risk with hopi ear candling, the main one being the risk of burn. There is also the risk of any residue causing ear infections. Read this article by Audiology Online for some great images showing hopi candling before and after. So how do I get microsuction ear wax removal? You can get a GP referral to an Ear, Nose and Throat (ENT) department, which can often mean a lengthy wait. If you are an NHS hearing aid user, ear wax removal may be offered in your department but again is likely to involve a wait. Alternatively, you can book with PinnaClear on demand, late appointments and home visits are also available. 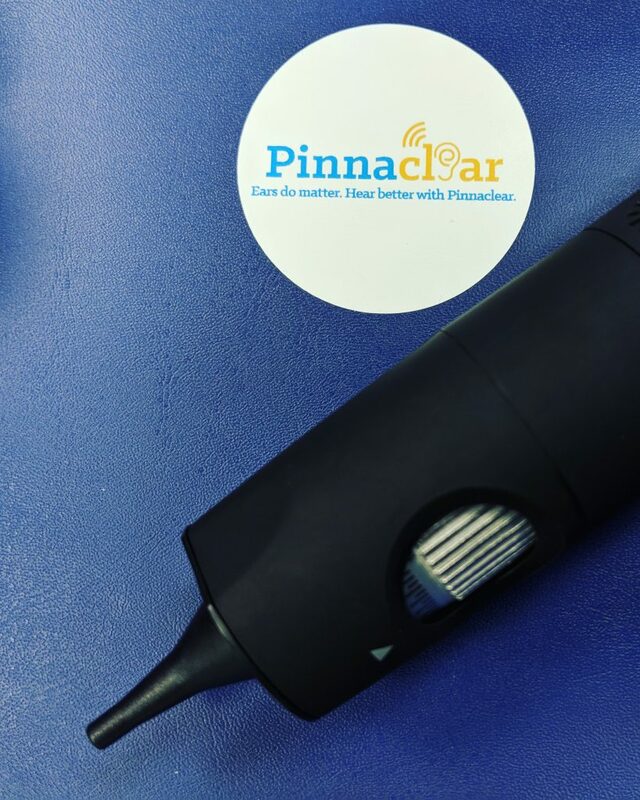 At PinnaClear we use a video otoscope so that you can see what we see. Remember, if there is anything you are unsure about, always get advice off your GP or audiologist first. Please also make sure that you have had your ears examined for ear wax prior to booking.